Three days of great talk, music, and more in celebration of the life and legacy of NEA Jazz Master Danny Barker – in the third floor auditorium of the New Orleans Jazz Museum. – $10 admission – includes access to all NOJM exhibits. 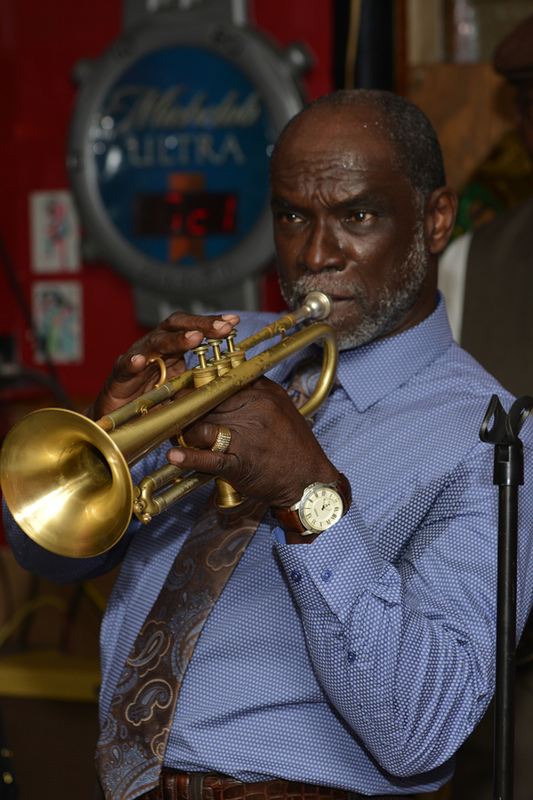 2pm – Leroy Jones and Chris Sylvain talk with Fred Kasten about Danny Barker’s impact on their lives and New Orleans music. 3pm – Gregg Stafford and Fred Johnson talk with Fred Kasten about Danny Barker’s profound and on-going cultural influence. 4pm – Producer Scott Billington, writer Jon Pult and publisher Jan Ramsey share favorite memories of Danny Barker.